Show your love for the game of poker with a custom poker bracelet. While trophy bracelets were once limited to professional tournaments like the World Series of Poker®, you now have a chance to get your own WSOP-style prize bracelet made to your specifications. * We use only the highest-quality sterling silver, gold and platinum to craft your custom poker jewelry. 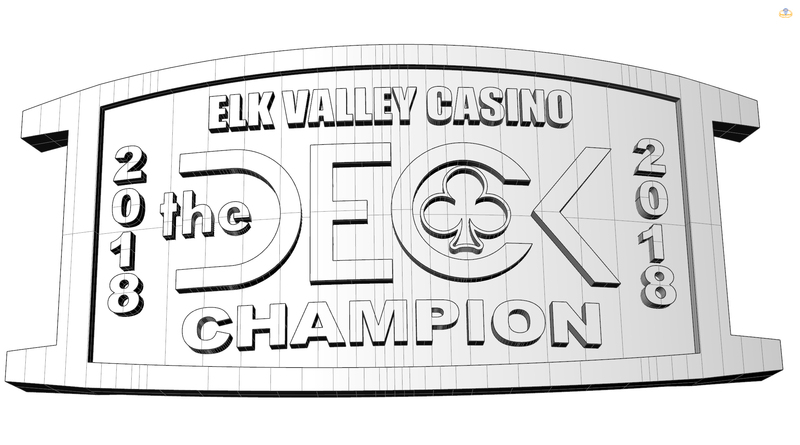 We also make all kinds of other poker gifts and accessories: card guards, trophy rings, pendants and charms. Have an idea or question? Ask us. Ready with a design of your own? Get a FREE QUOTE for your custom bracelet. Want to see what we have for sale? Visit our online SHOP.